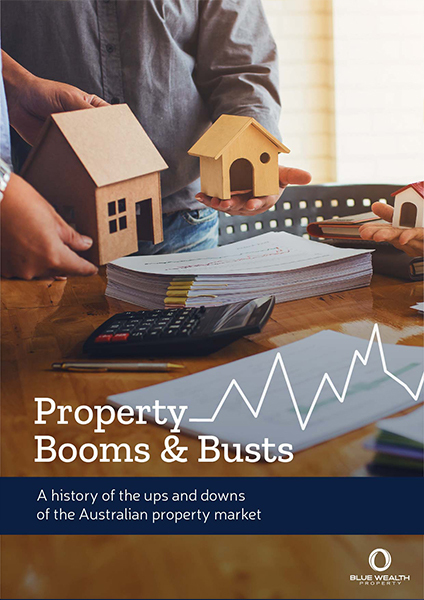 What causes property prices to increase? What is a housing boom? Our property markets are cyclical in performance. Boom periods are followed by phases of market stagnation and often correction. These market movements are reactive to complex system influenced by a plethora of factors. Being an investor, you need to avoid making emotional decisions and maintain a logical mindset throughout all of the phases of the housing market.